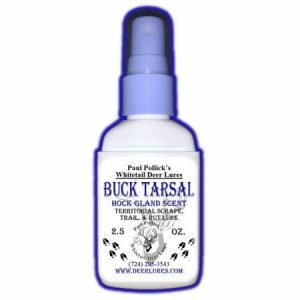 Just as buck communicate, doe also communicate to other deer in the area with their Preorbital Gland and other head scents. 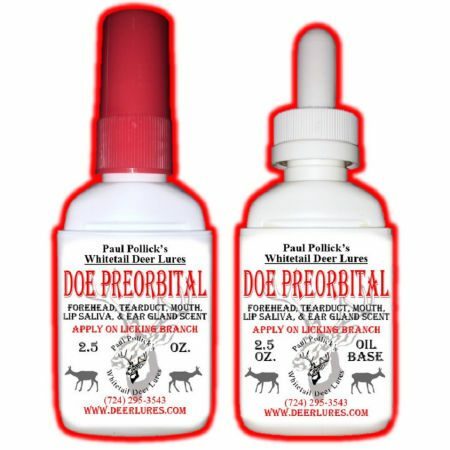 Pollick’s Doe Preorbital is the same proven formula used in Pollick’s Buck Preorbital since 1995. 100% extracted doe forehead, tearduct, ear gland & wax, mouth & lip saliva. 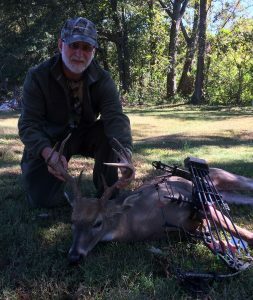 To attract doe, create mock licking branches near doe travel areas. For even greater attraction, add some of Pollick’s Doe Interdigital hoof musk scent in a scratched-up area beneath the licking branch. 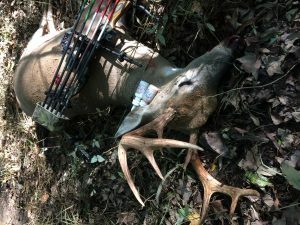 Our Doe Preorbital is also a super attractor during the rutting periods used on the licking branch along side Buck Preorbital above buck breading scrapes.